In one amazingly easy-to-search resource — available on USB or DVD — you’ll enjoy 37 years of content from our award-winning magazine. 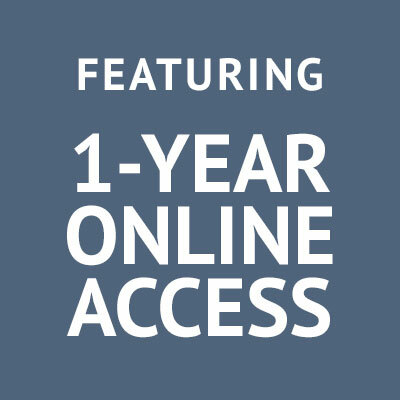 Extra bonus — 1-year online access to the archive! The archive is conveniently searchable by keyword, author, title, subject, or full text, making it easy to locate, select, and print out just what you need and bring it right to the job site. Browse the field-tested information and trusted advice we’ve been delivering since 1981.